Nottingham Forest boss Martin O’Neill has admitted that he would’ve probably recalled Joe Worrall in January if it had been possible. The young centre-back joined the Glasgow side in the summer and whilst he isn’t a fans’ favourite, Steven Gerrard has regularly played him this season. But, with the Reds seriously struggling for centre-backs last month, there was talk that Worrall could return to the City Ground. However, O’Neill was quoted by Nottingham Live that the terms of the deal meant he could only return if he hadn’t played a certain number of games. That wasn’t the case though and the Northern Irishman indicated he would’ve liked to have been able to work with the 22-year-old this season. 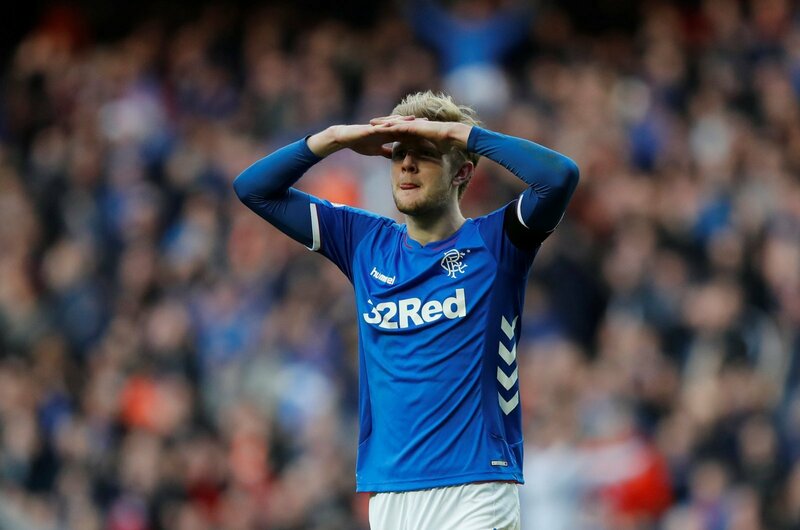 “I think that whatever arrangement was made, he ended up playing the required number of games for Rangers to keep him at the club. Otherwise, he would have been here and there is a fairly decent chance he would have been playing for us. Forest concluded a few late deals for defenders, with Yohan Benalouane, Alexander Milosevic and Molla Wague all joining since the ex-Celtic boss took over. This is clearly something that Forest looked at and they had to really. Why would you sign three centre-backs if you could bring a good option back? But, it wasn’t to be and that’s fair enough as the deal was agreed at the start of the campaign. It does appear that Worrall has a future at Forest though and he will surely appreciate how O’Neill has talked him up here.